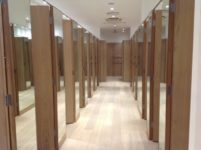 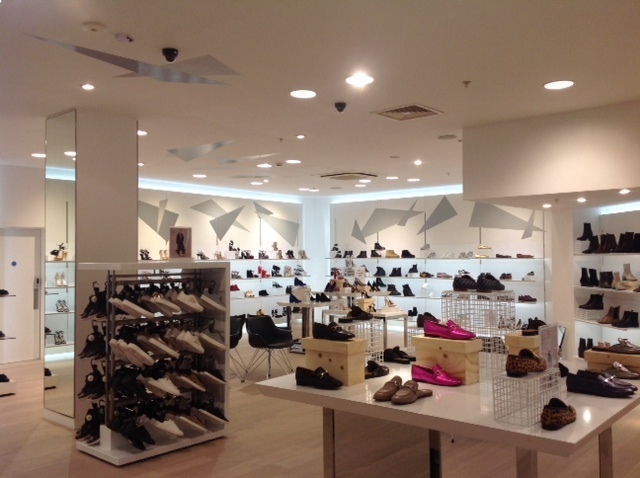 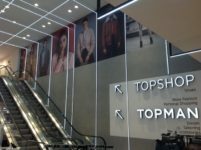 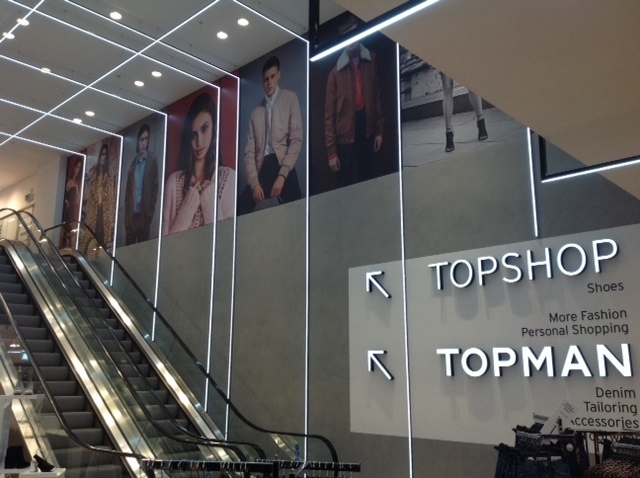 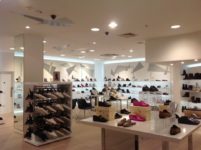 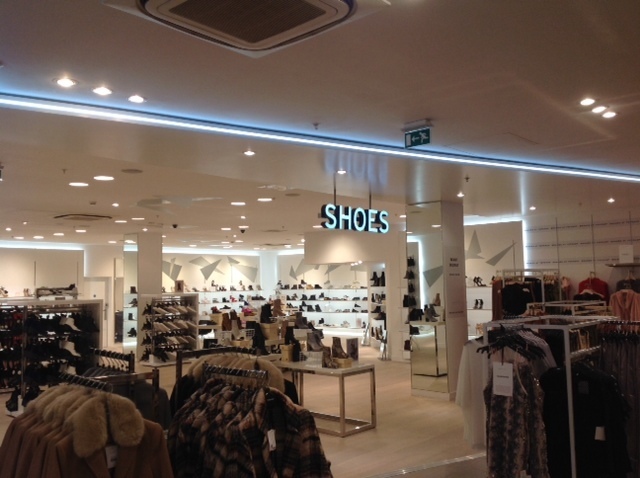 Topshop and Topman continues to be one of the leading retailers in Ireland and have appointed H&J Martin Fit Out to complete various projects throughout the UK and Ireland. 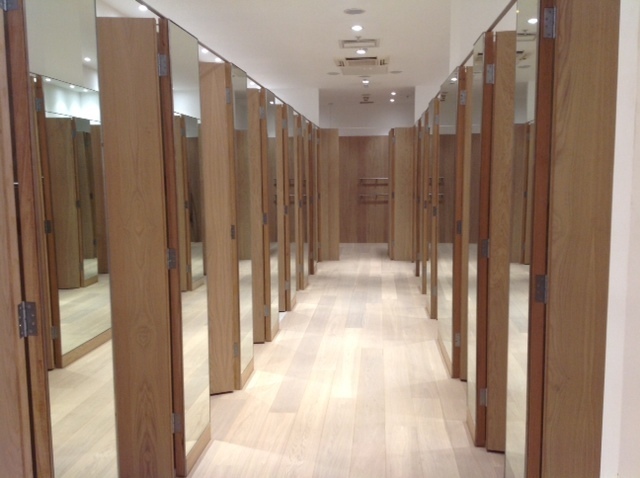 Successful completion of these projects continues to secure our long association with this customer. We continue to work closely with Arcadia Group wherever they choose to expand, refurbish or build, completing projects which range from £1,000,000 to £5,000,000.